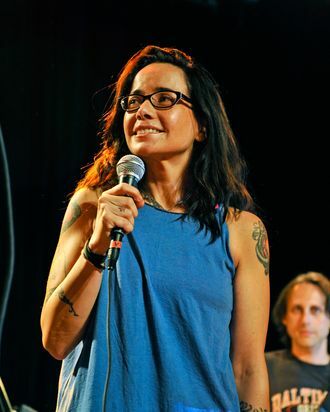 Janeane Garofalo is joining the cast of the deeply demented Delocated, Jon Glaser’s live-action comedy on Adult Swim. 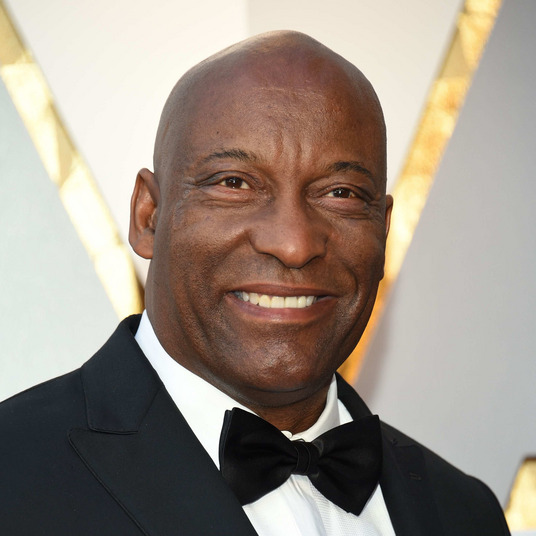 The show is sort of about a reality-TV star who wears a ski mask at all times and has his voice distorted, the better to shield his identity from the Russian mobsters who are after him, but it’s also sort of about stringing together absurdist premises that gleefully bend the boundaries of weirdness. In the upcoming third season, Garofalo will play the head of the network that Glaser’s character’s reality show is on. This is so much better than being on Criminal Minds: Suspect Behavior, Janeane! Not paycheck-wise, surely, but content-wise. And silliness-wise.